ZigZag is a podcast about changing the course of capitalism, journalism, and women’s lives. For real. Meet Manoush and Jen, founders of Stable Genius Productions. They’re taking a huge financial risk while documenting the process of starting a media company without becoming bad mothers, bankrupting themselves, or destroying their wonderful creative partnership. And when their first funding comes in the form of cryptocurrency, things get really interesting. 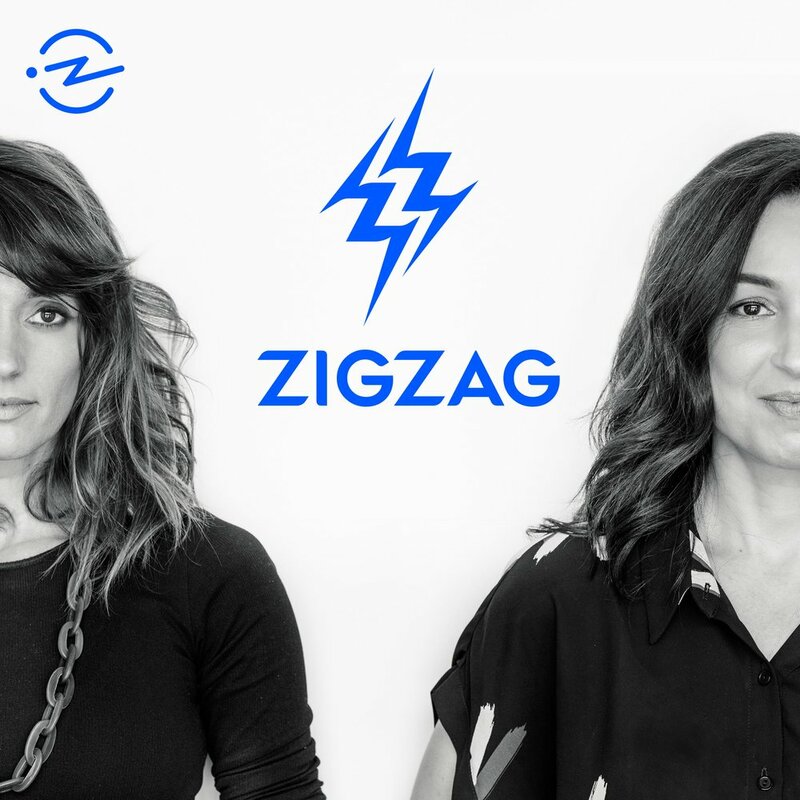 ZigZag is a meta-mix of voice memos, taped conversations, come-to-Jesus moments, and mini-stories about entrepreneurship, deciding how to align your values with your ambitions, and building strong partnerships.